This Network meeting is for the first time “self running”, and the European Regional Office is only providing support. The Office will support the Hungarian NSO in the submission of an application for a Youth in Action funding project at National level. – The Training Commissioner Network Meeting that will take place in Budapest, Hungary in January 2012 (exact date to be announced soon: we estimate that 13 – 15 January will be the most appropriate). The aim of the event is to provide space for sharing experiences and establishing partnerships between National Training Commissioners. It will also be an opportunity for strengthening relationships and establishing partnerships among NSOs. The deadline to receive the completed and signed PPA is the 26 August 2011. The European Regional Office will submit an application for a Youth in Action funding project at European level. – The Young Spokesersons Training Event that will take place in Brussels, Belgium in July 2012. The event will be a training opportunity for young members of NSOs/NSAs (age 17-21) that are, or willing to, represent the Movement at national and European level. 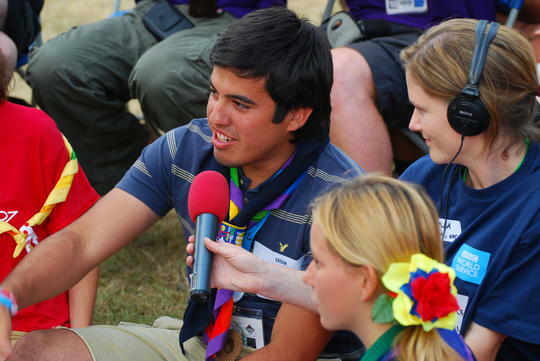 The aim of the event is to provide the participants with the skills needed to talk about their experiences in Scouting to a wide variety of audiences, including media and representatives platform. 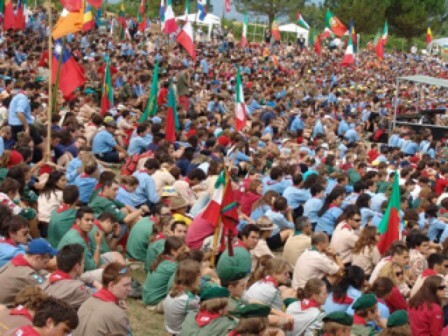 Letter concerning future editions of Roverway, the major event for Rovers and Rangers of the European Region WAGGGS and the European Scout Region (English/French). 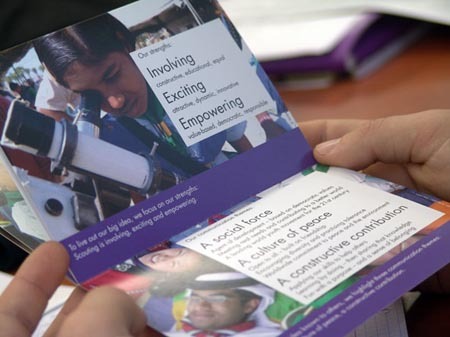 It is now two and a half years since we presented the new Europak website with the aim to improve this key communication tool between the Europe Region WAGGGS and the European Scout Region and our MOs/NSOs. 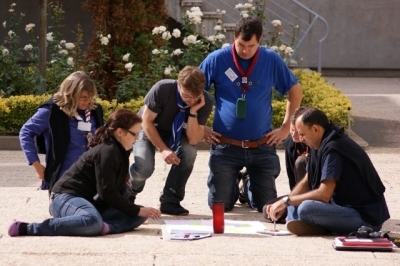 With this experience and following new trends in today’s information technology as well as some suggestions received at workshops during the 13th European Scout Conference we have started some reorganisation of the website and the way information is presented and distributed to subscribers of <Europak Online>.